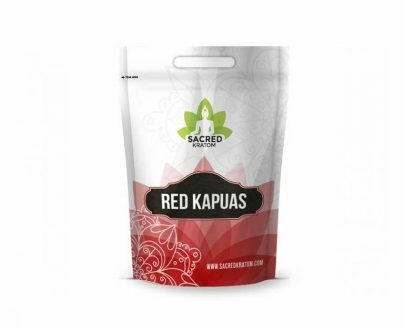 If you are new to Kratom, or simply a new customer to Sacred Kratom and would like to try out Maeng Da but are unsure of which one, then this starter pack is perfect for you. 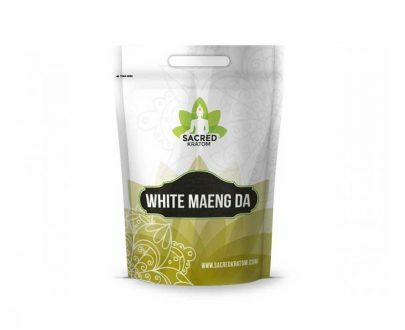 Red Starter Pack contains:1oz (28g) of Red Maeng Da1oz (28g) of Green Maeng Da1oz (28g) of White Maeng Da This Maeng Da Starter Pack is generously discounted and the powders contained are our premium powders – which happen to be some of our top sellers as well. 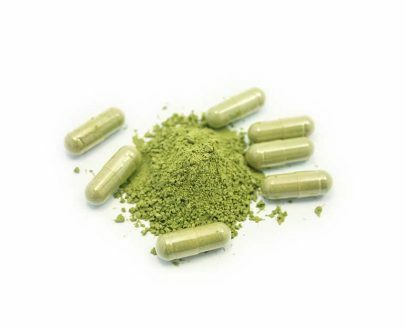 Was told about kratom and decided to order. The order was shipped same day as order and I received it quickly. Just started trying it and am pleased with the aroma so far. I had only ever tried the green Maeng Da before purchasing this variety pack. I bought this variety pack to try out the different strains and see which one gave me the benefits that I enjoyed the most. I love the option to get to try all of them without spending a small fortune. Decided to get the starter pack after getting Red Maeng Da. Now my favorite is the white one. 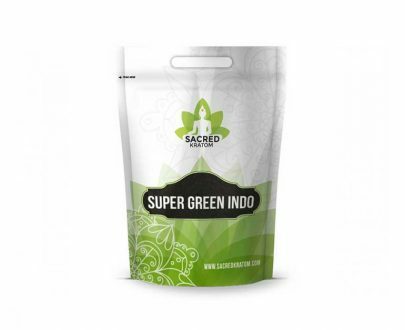 Bought some capsules from a local headshop, decided to order from sacred kratom and found this starter pack and some Bali, this is by far the best Maeng da I have tried, all three strains were great. However the Bali never arrived… overall satisfied minus the missing product that I’m sure they will make right. as a first time user, i had no idea what to get so i tried this pack. would deff buy again!! Great product. Fast shipping too! For beginners, a starter pack is the best way to go. Red is my favorite so far! This Maeng Da is an exceptional strain. Product was great. Shipping was great. No issues with stolen credit card info. This site is legit. You could tell the difference between all 3 strains. 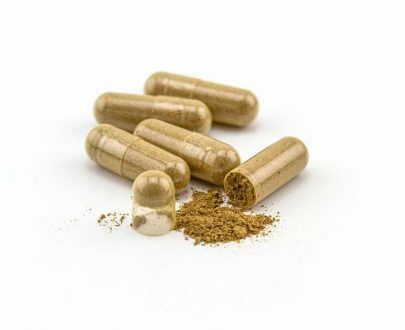 First time trying Kratom, but seemed like high quality stuff. 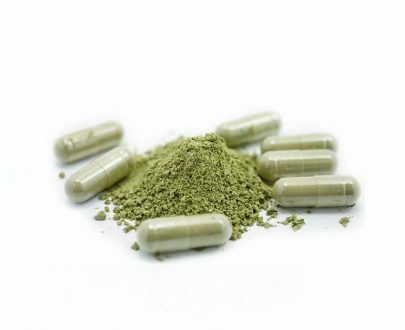 A great way to sample the different strains if you are new to the world of Kratom. 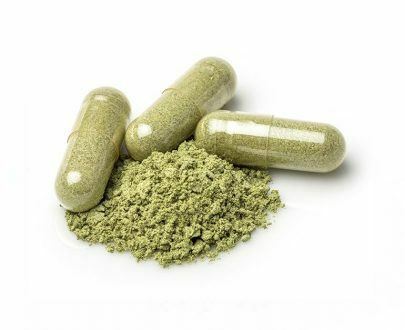 This was my first time buying and trying Kratom. I really like that they provide a pack so you can figure out which strain fits you best. 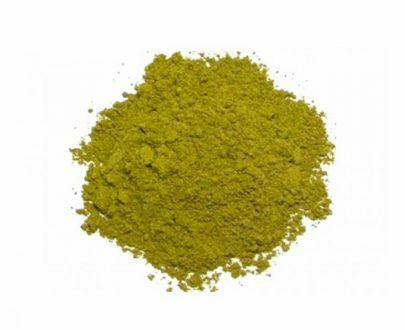 I do have to say however that I was a bit disappointed with Kratom.